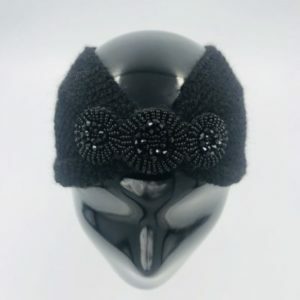 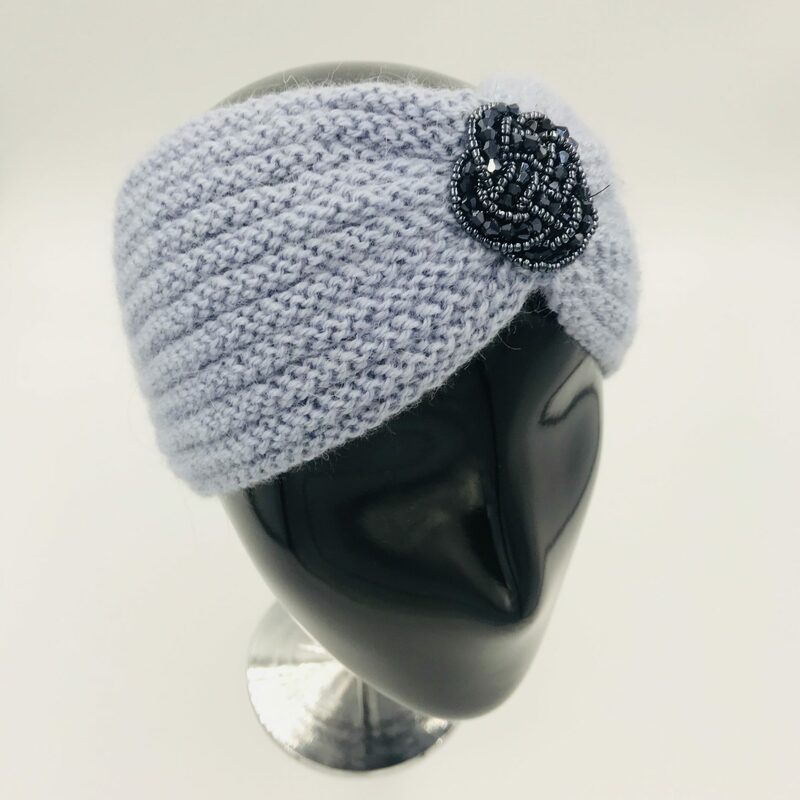 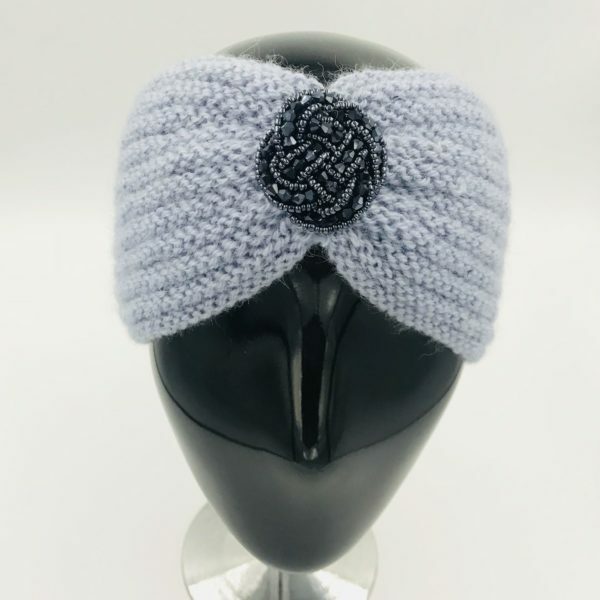 Alpaca turban with applique black rhinestones, lavender blue color. 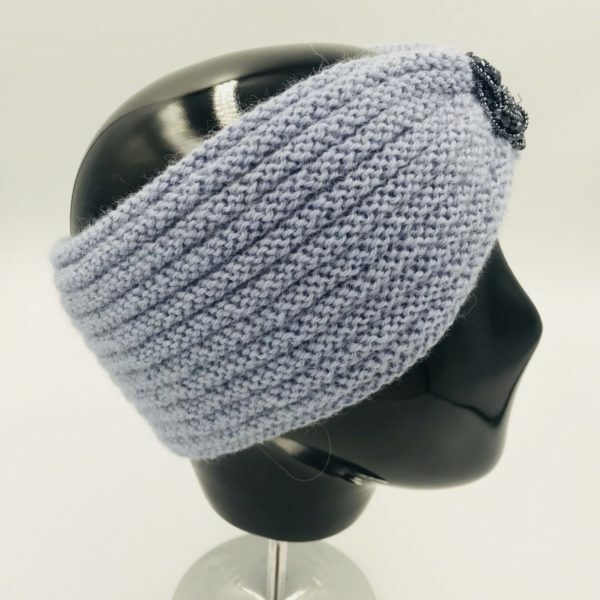 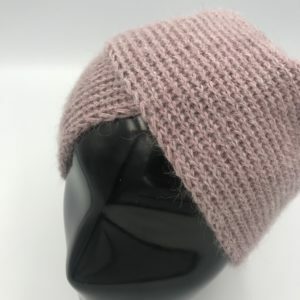 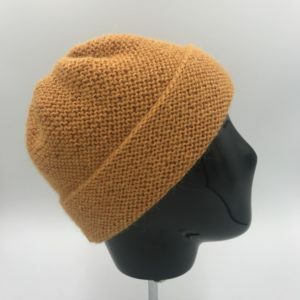 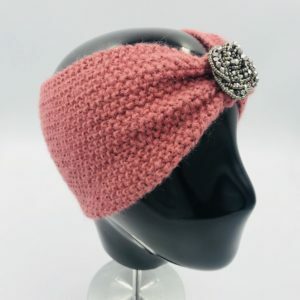 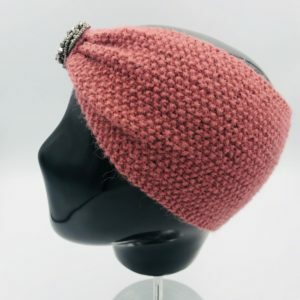 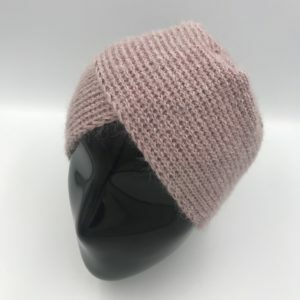 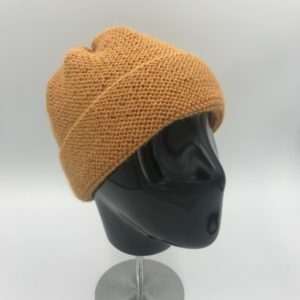 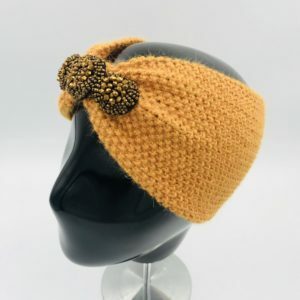 Turban designed and made with 100% alpaca fiber, also available in several colors. 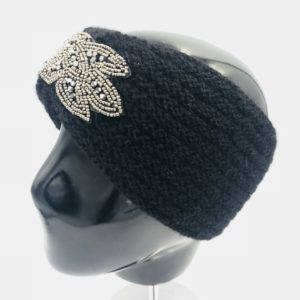 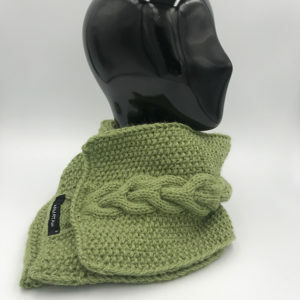 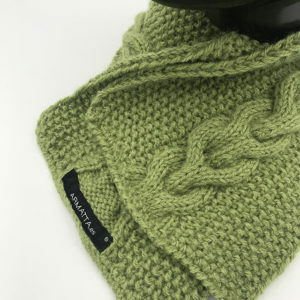 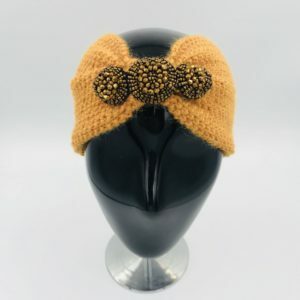 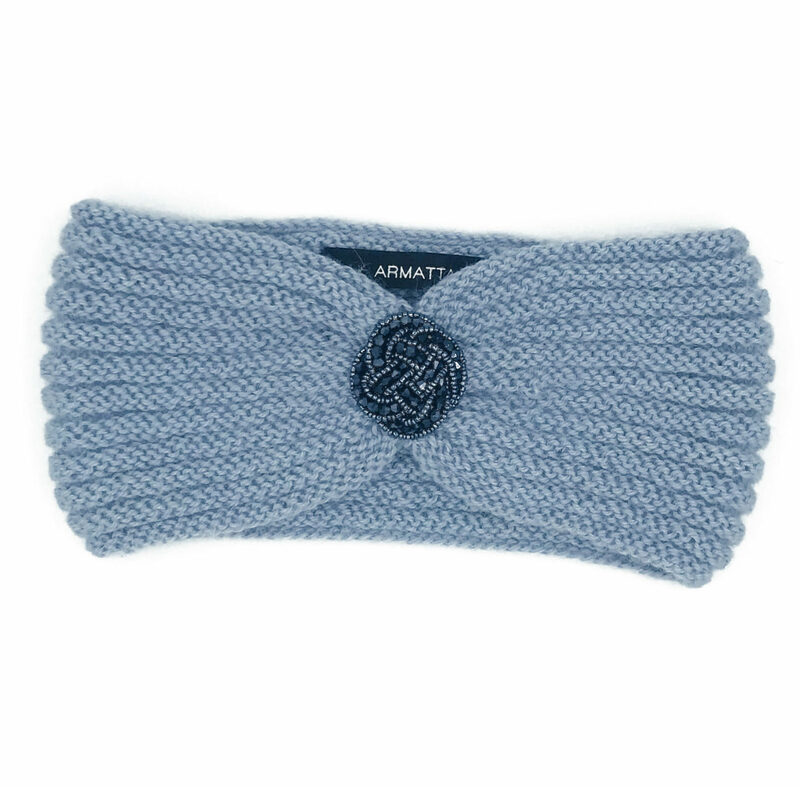 Ideal as a complement to a scarf and earrings in alpaca.